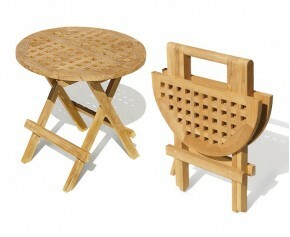 Combined the benefits of functionality and style with these beautifully crafted wood side tables. 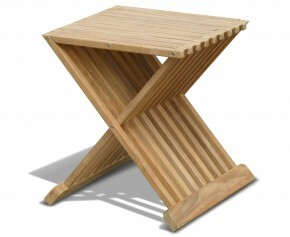 Constructed using sustainable Grade A teak, these occasional side tables are perfect for keeping your snacks, drinks, books and other items you need close at hand while relaxing. 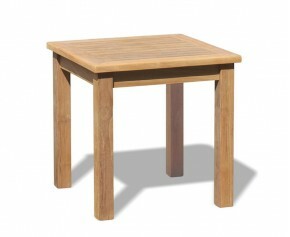 Choose from our stylish range of fancy tables here. 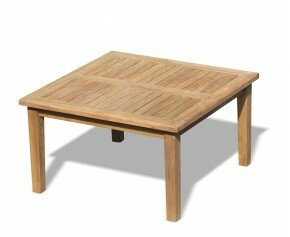 A wonderful addition to any garden setting, this Hilgrove teak square coffee table has been expertly constructed from plantation grown, genuine Grade-A teak for lifelong durability and style. 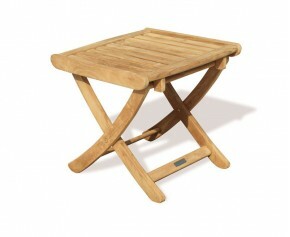 This teak occasional table is a practical, great-value addition to your indoor or outdoor setting. 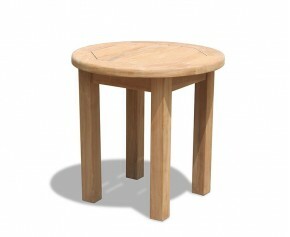 Use this round garden side table about the home or garden for resting drinks, snacks, books, sunglasses, etc. 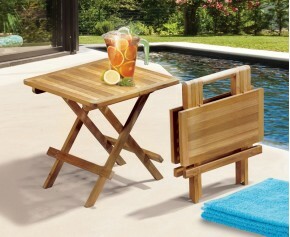 so you have everything you need to hand. 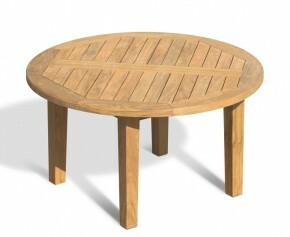 This round teak garden coffee table is a practical, attractive addition to your outdoor spaces. 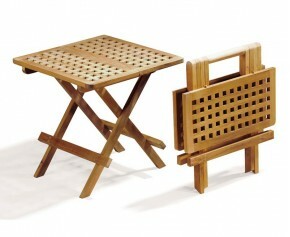 Pair with a teak bench or set of chairs for a stunning teak garden furniture set, and enjoy your morning coffee in comfort and style.